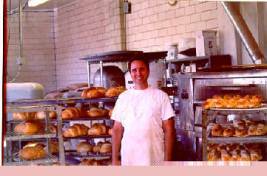 Please check the 2 links directly below to find a store or farmers market where you can find our breads on other days. Please check the list of stores we deliver our breads to, there should be one near you! 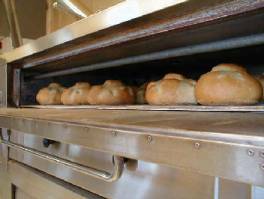 Don't forget to check the list of Farmers Markets in this area because our fresh baked bread is also available here! 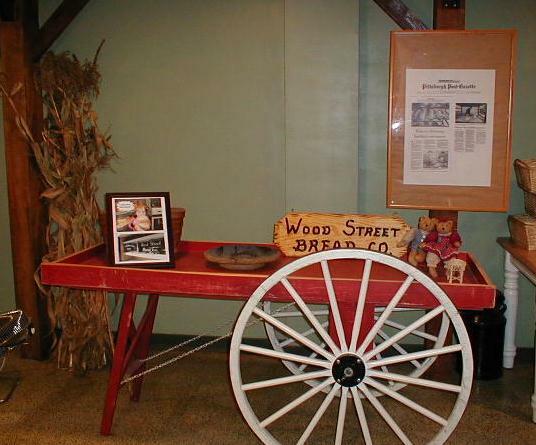 Wood Street is a one way street. 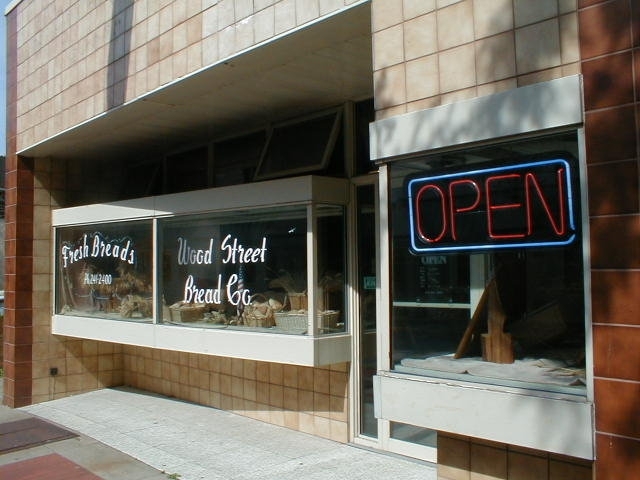 Wood Street Bread Co. is located between Franklin and South Streets. 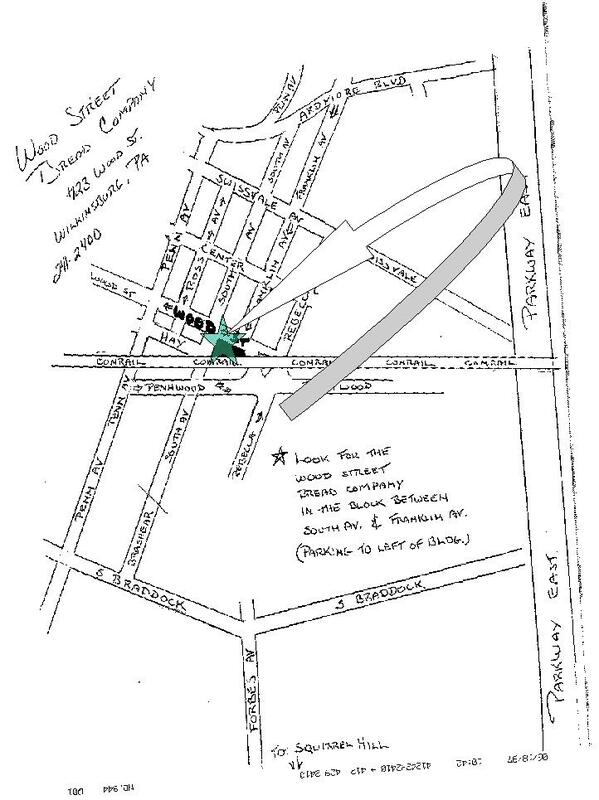 Coming from Penn (East Liberty, Regent Square), turn right on Hay St. (at CVS) go to the end and turn left onto South St. Make immediate right into parking lot, this will be the back of the bakery. You can drive thru the lot to the front of the store. 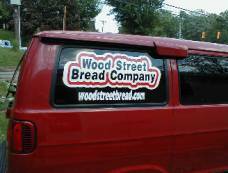 Thank you for visiting us at the Wood Street Bread Company. Please come back and visit again!